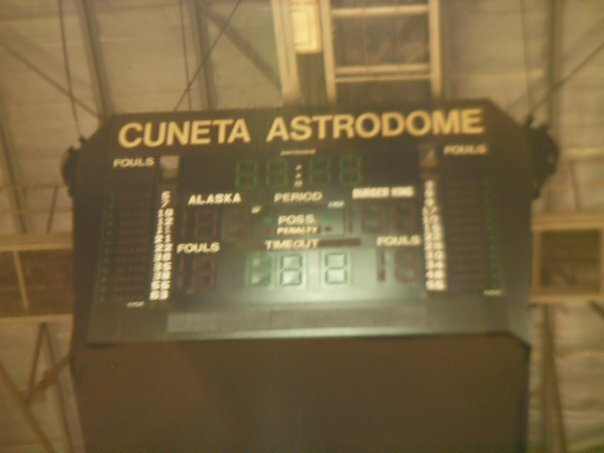 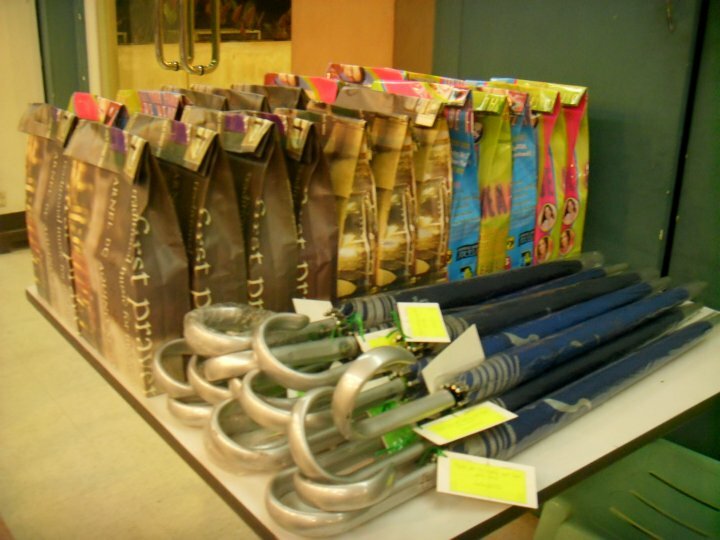 29 January 2010. 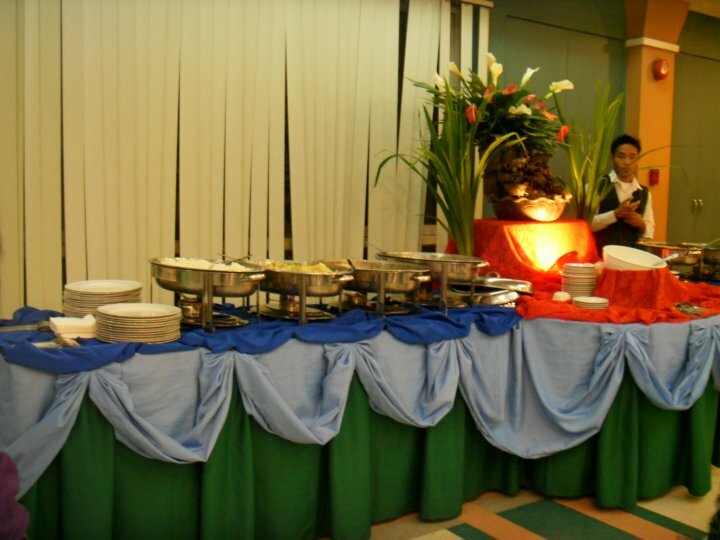 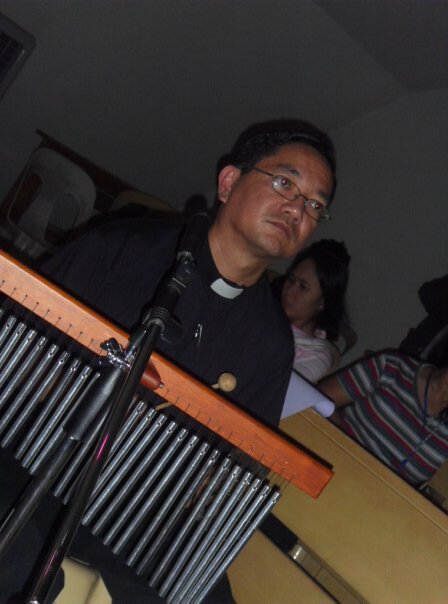 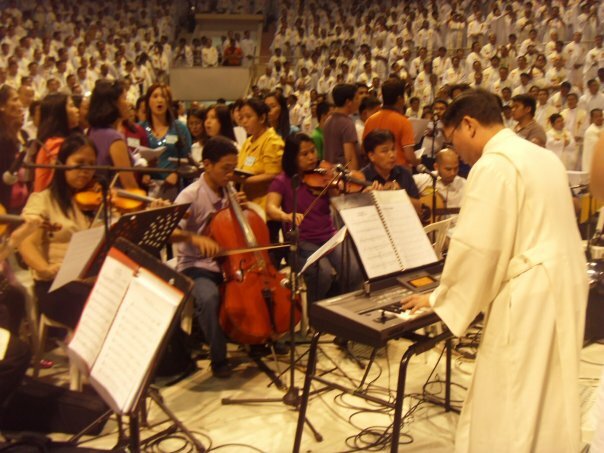 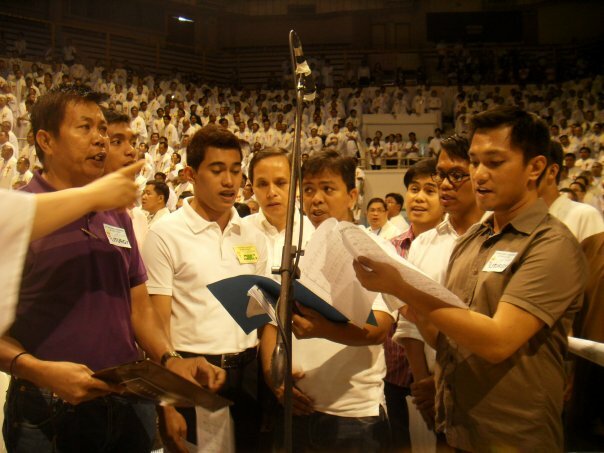 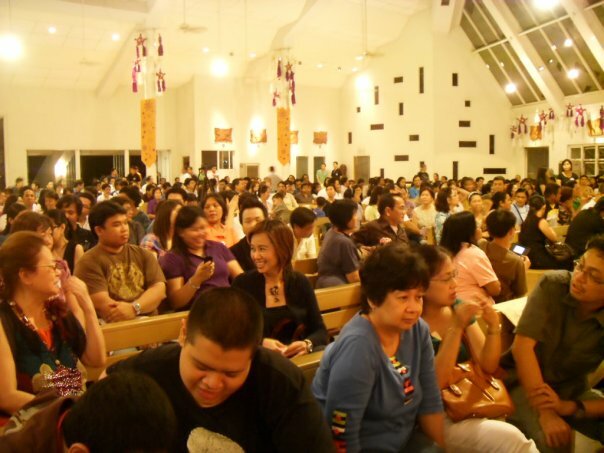 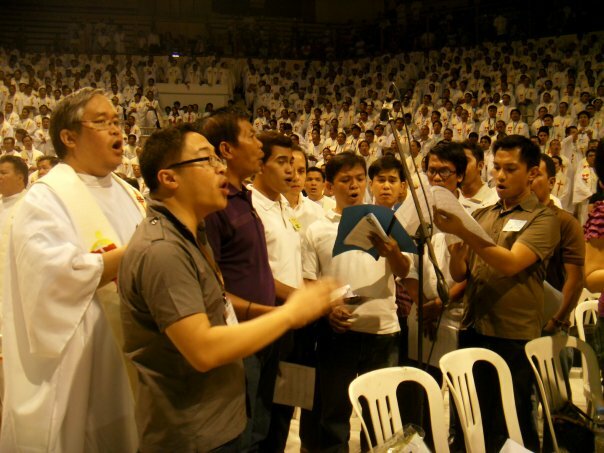 Barangka Choir, Canto Cinco, Immaculate Conception, Keynotes, Koro de Sta. 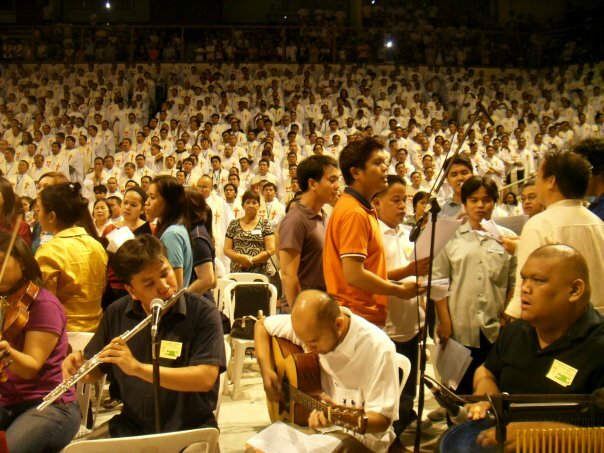 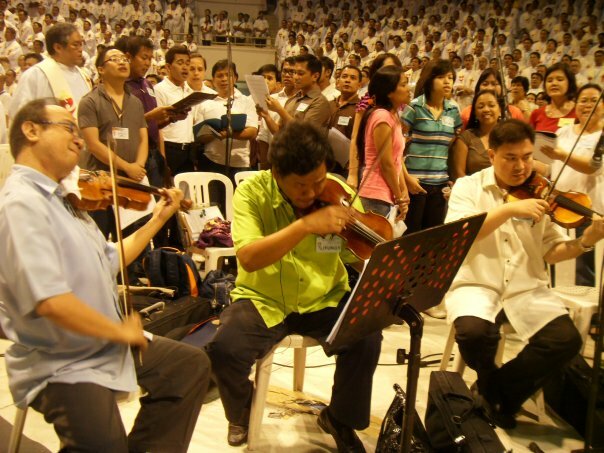 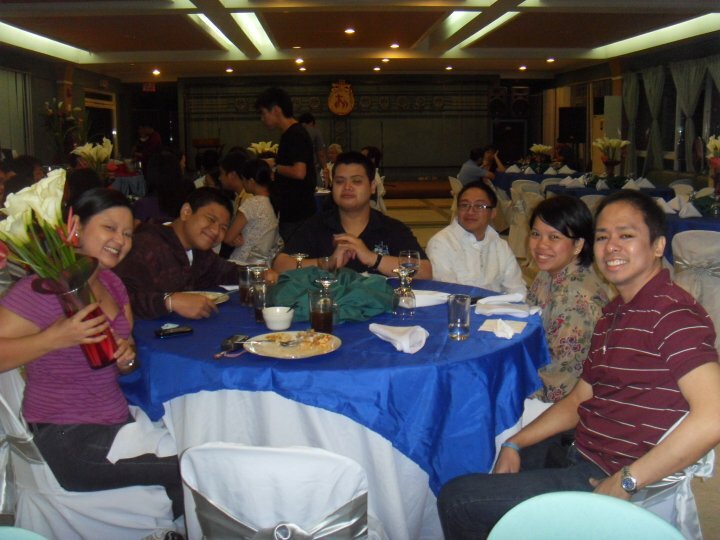 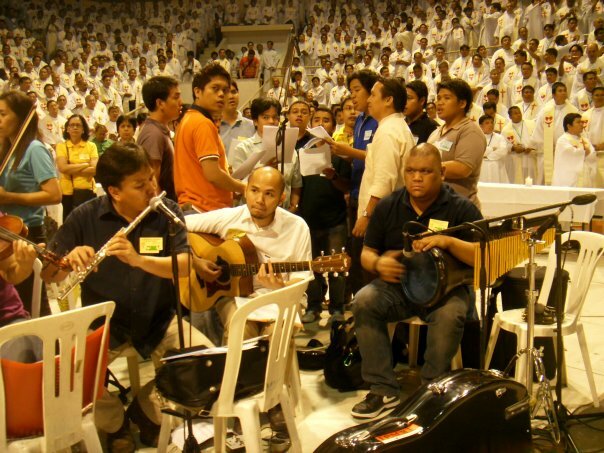 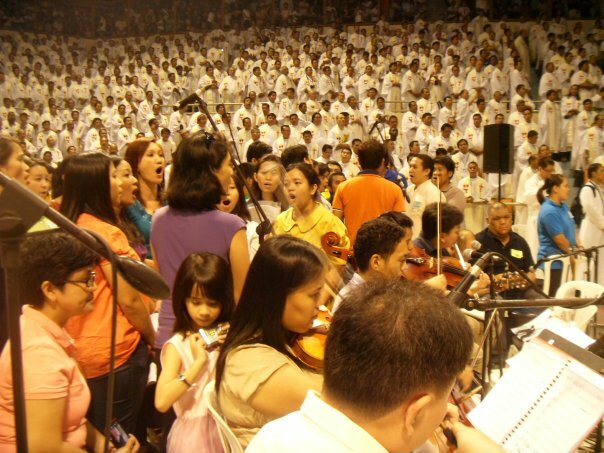 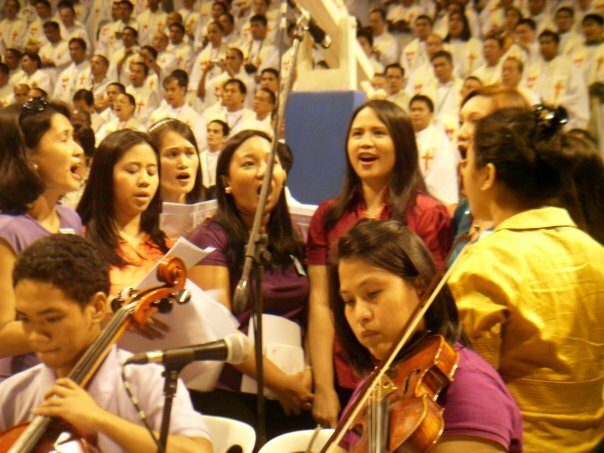 Cecilia, Mary the Queen, Pansol, Tinig Barangka & Musician Friends of the Jesuits attended the closing mass at the Cuneta Astrodome, Pasay City for the 2nd Nat’l. 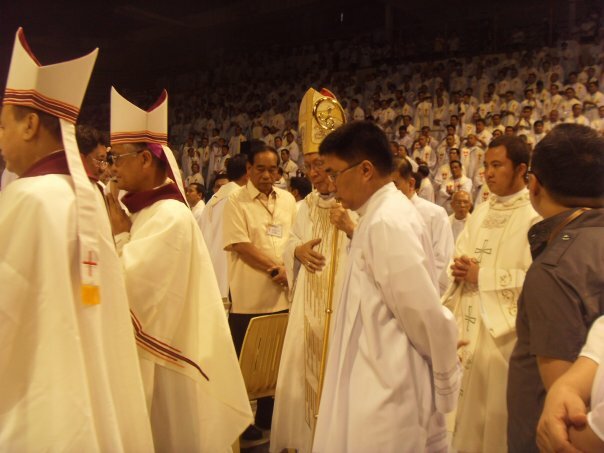 Congress of the Clergy. 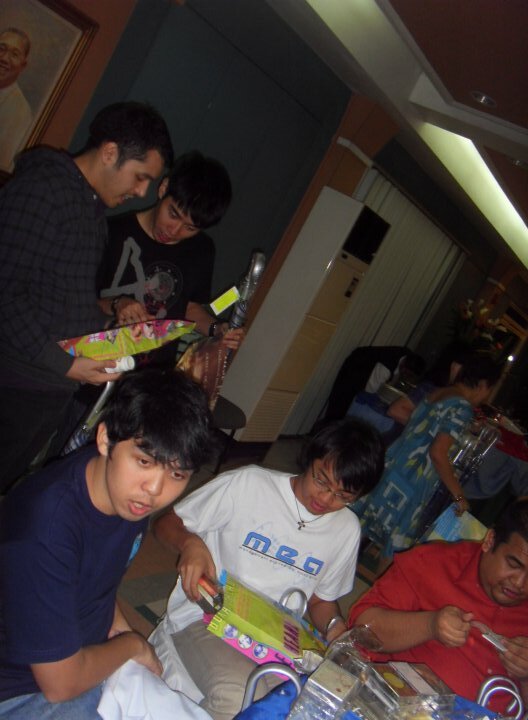 11 December 2009. 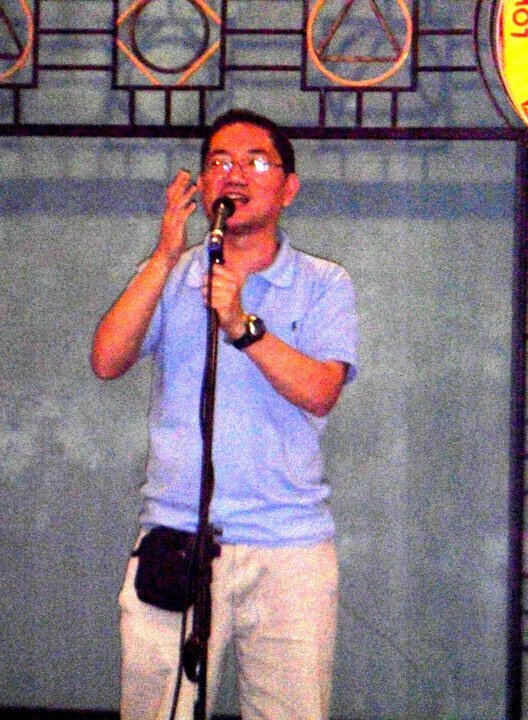 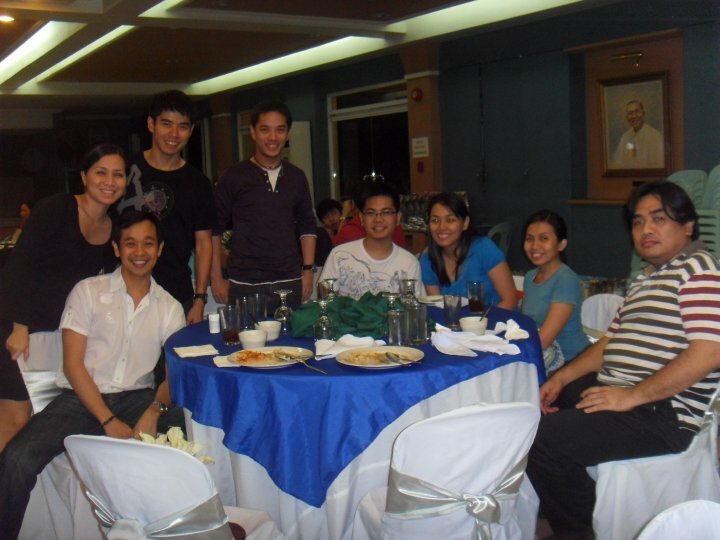 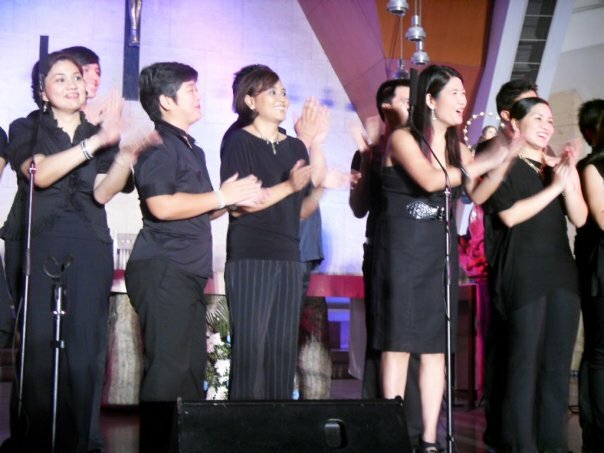 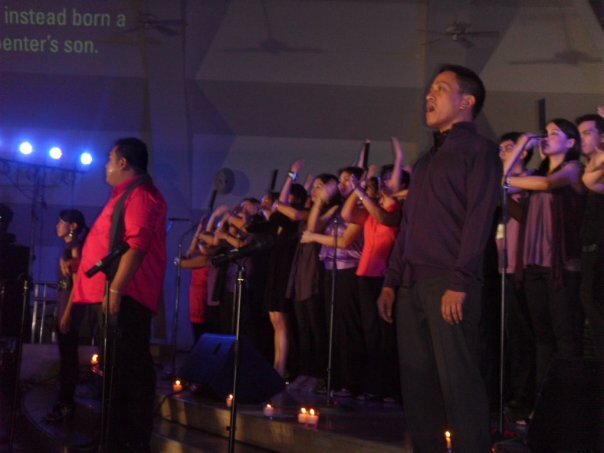 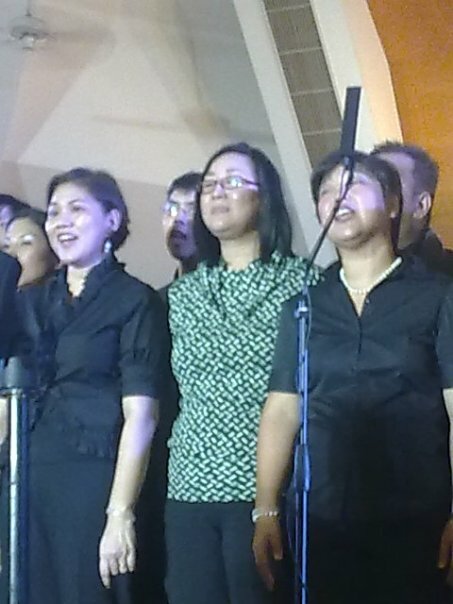 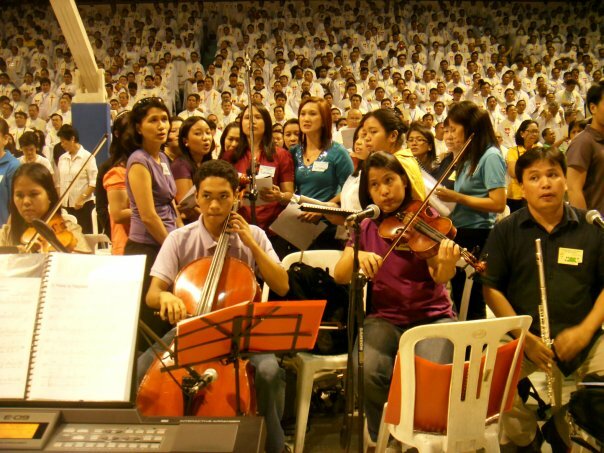 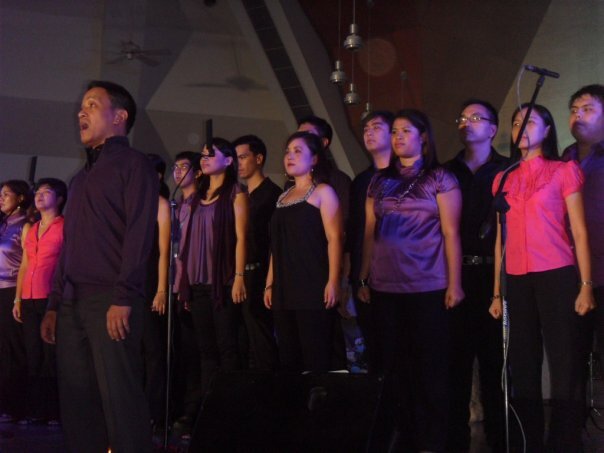 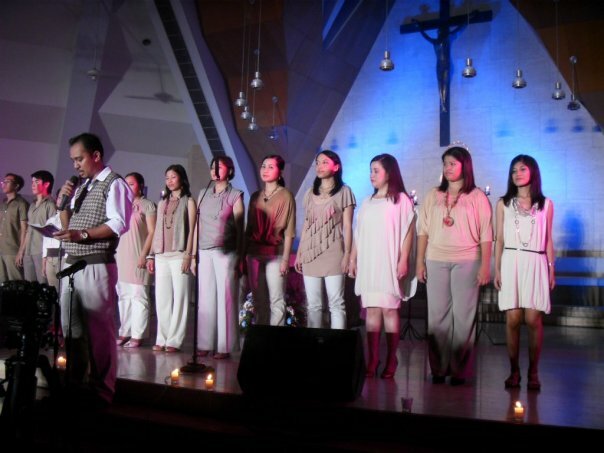 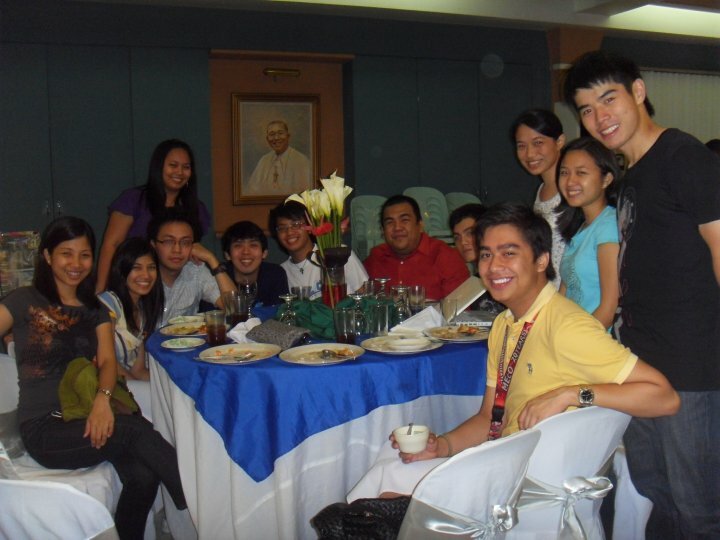 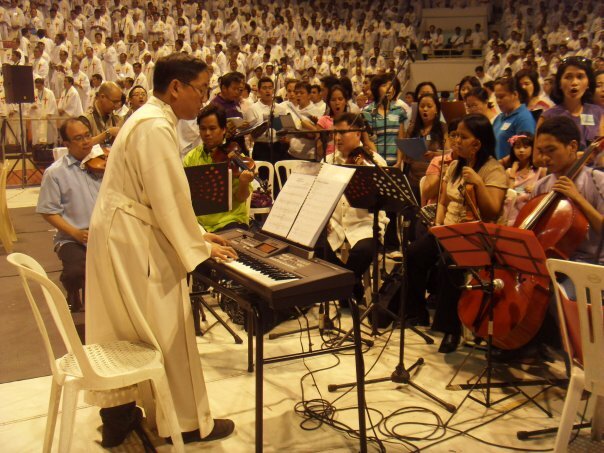 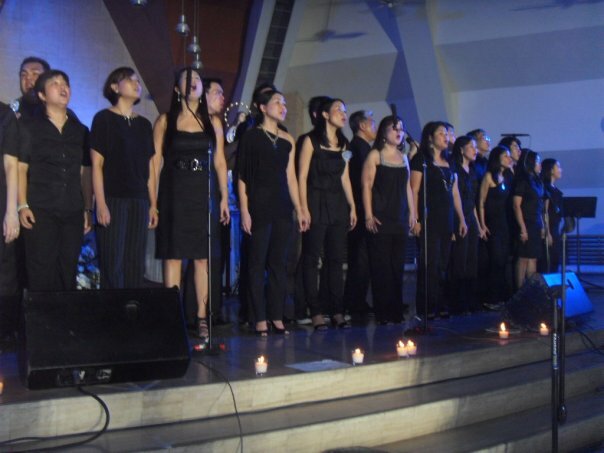 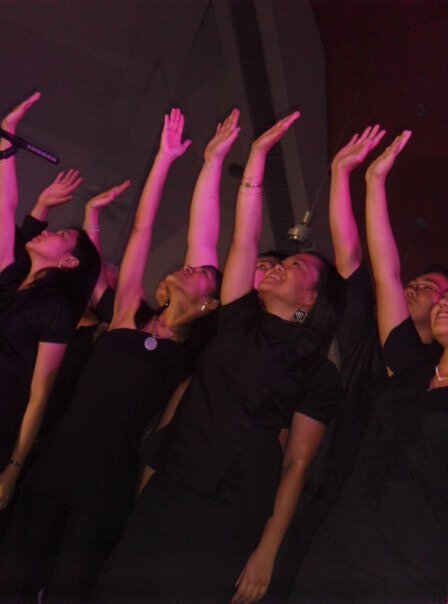 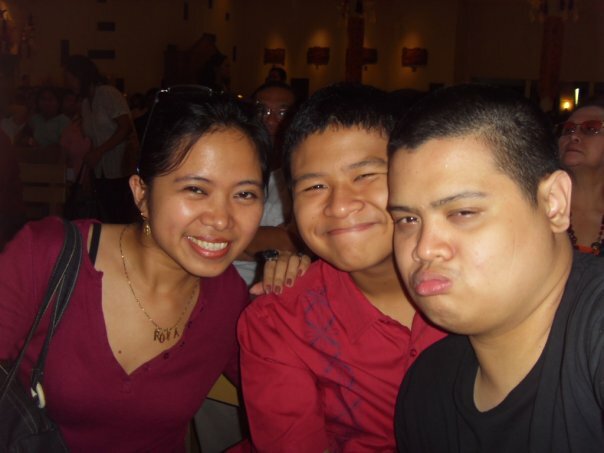 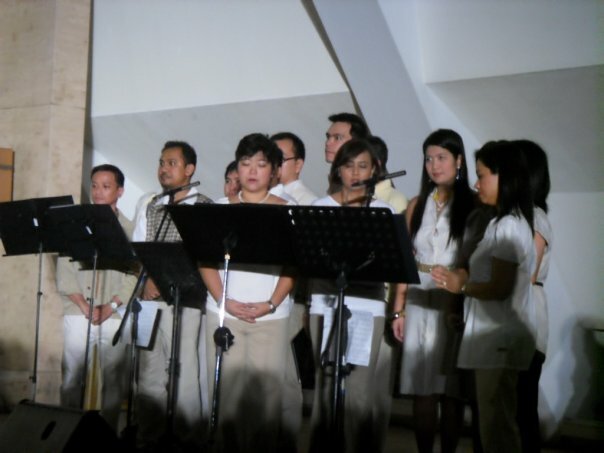 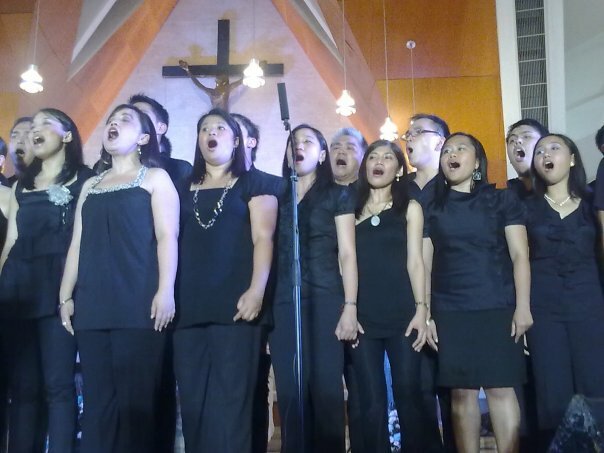 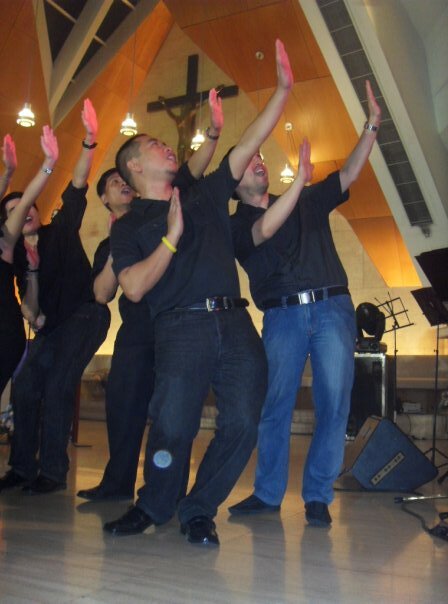 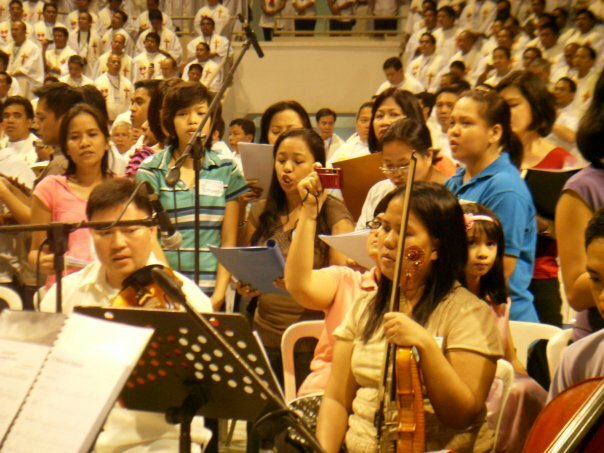 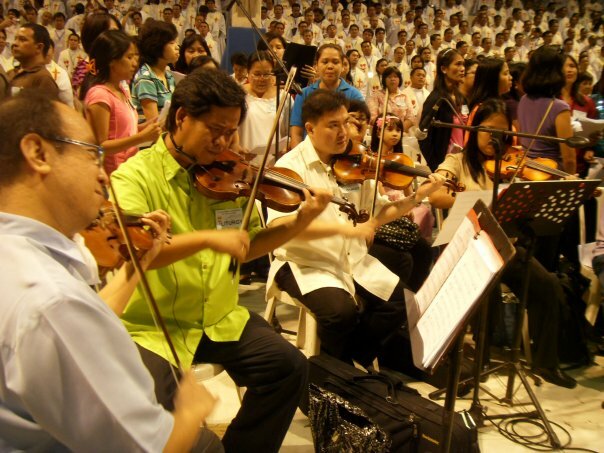 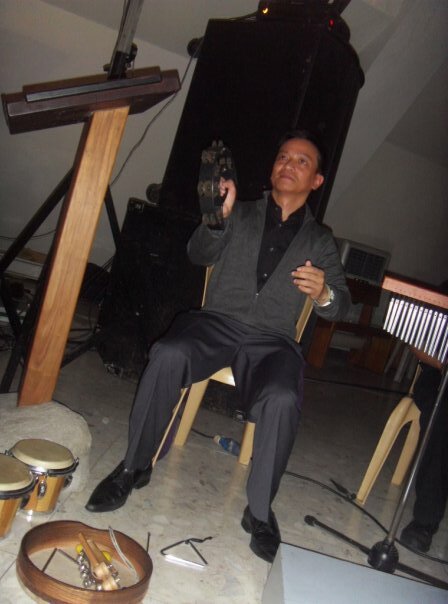 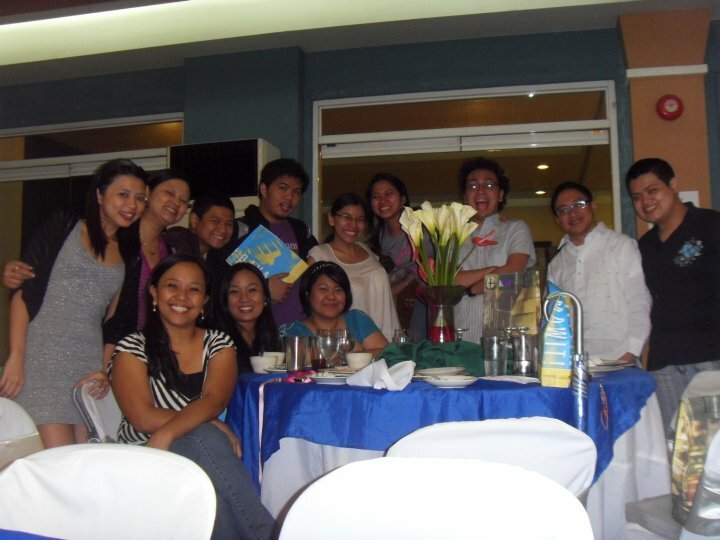 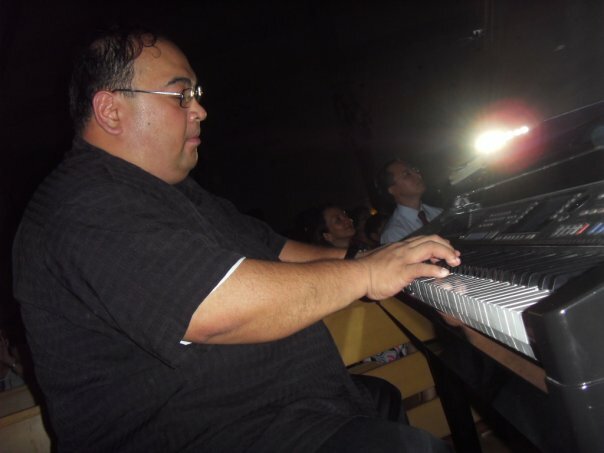 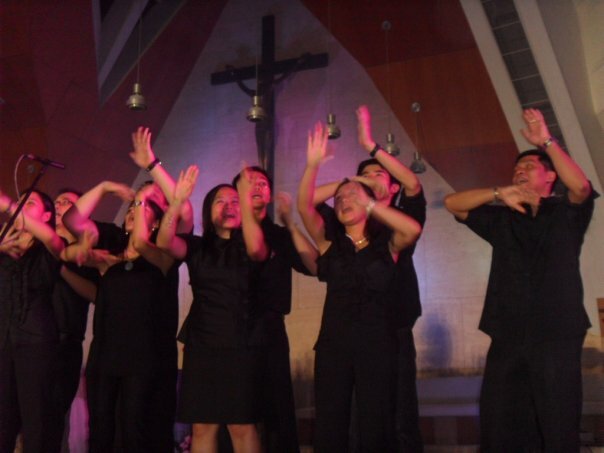 The Bukas Palad Music Ministry had their concert at the Church of Gesu, Ateneo de Manila University, Q.C. 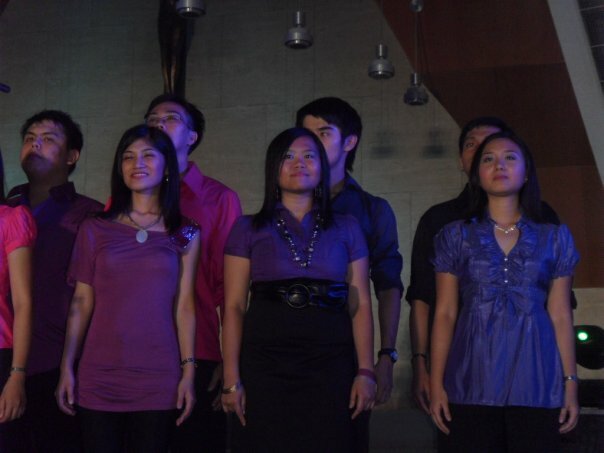 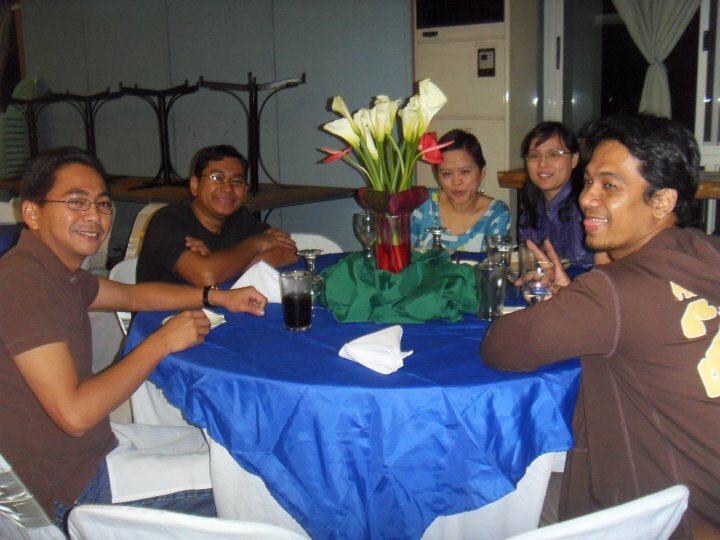 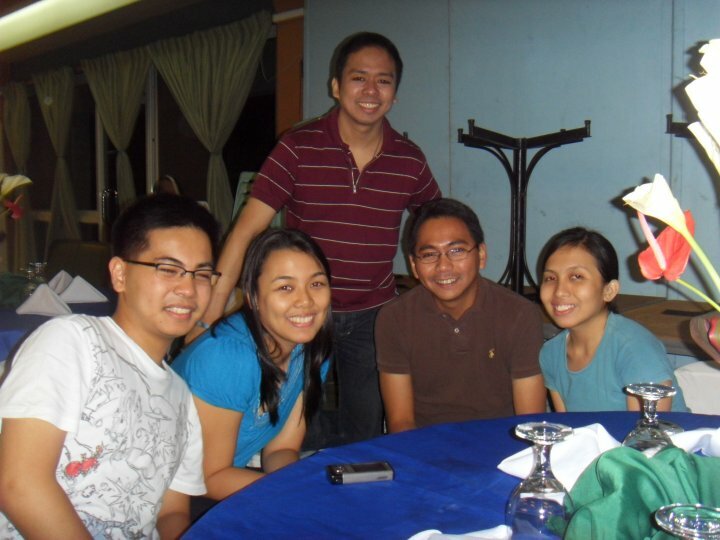 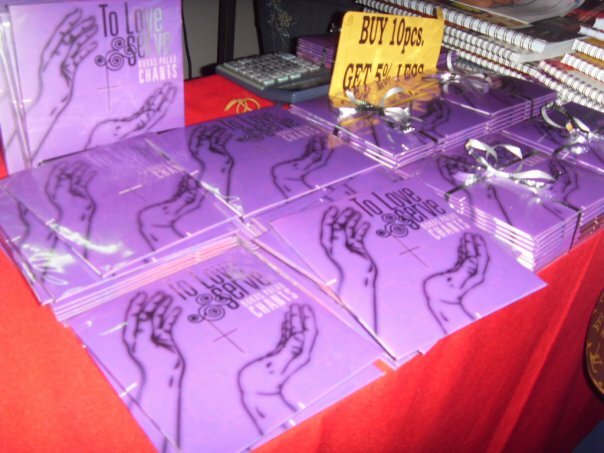 The concert was for their album launch. 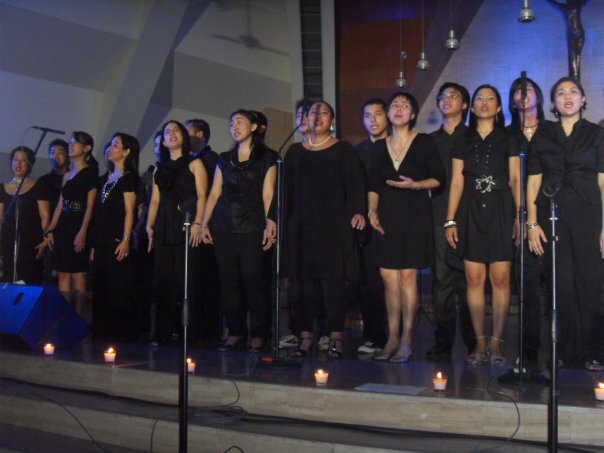 18 September 2009. 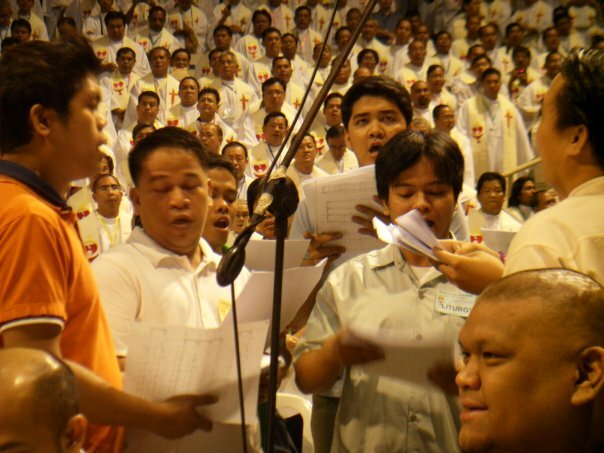 Tristan Iñaki Hipolito had his recording of Ave Maria at SFX Digital Sound Studio of JesCom for Fr. 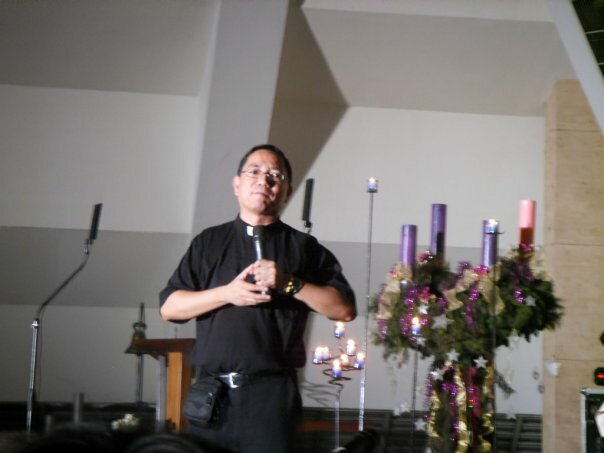 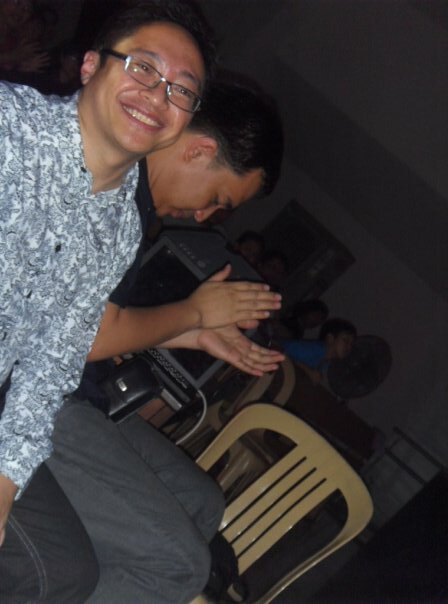 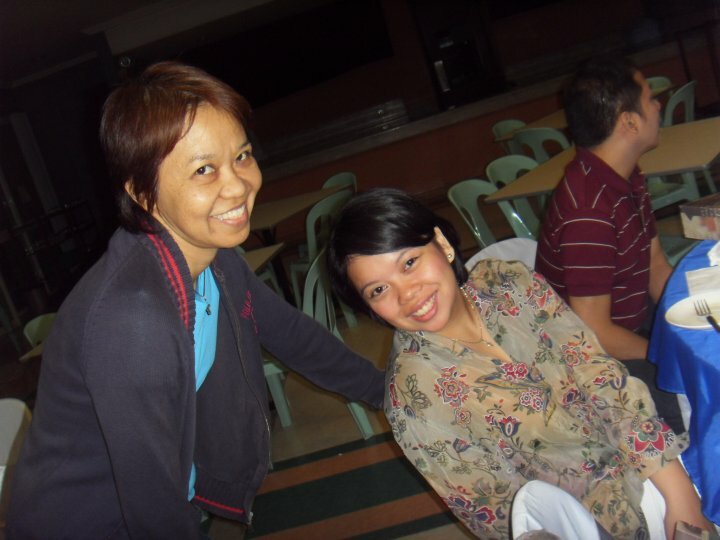 Manoling’s PRAYERS album series.